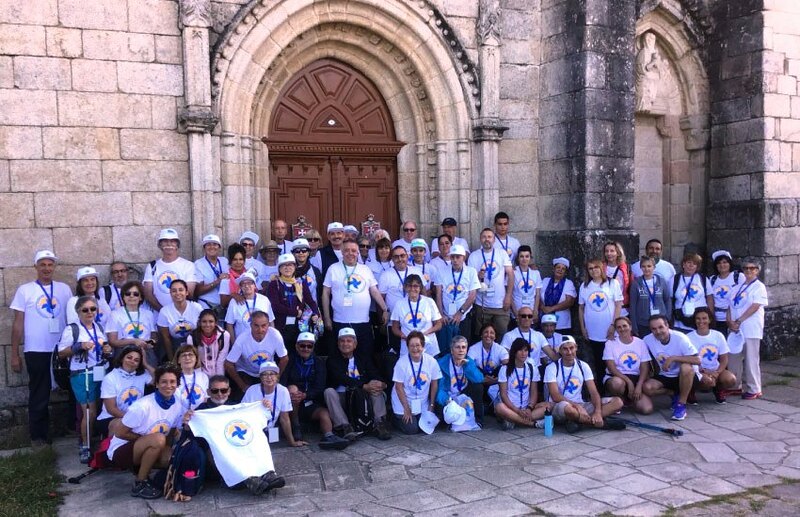 On the morning of Sunday, 27 August, the village of Sarria was the starting point of the group Alfas en Camino pilgrimage to Santiago of patients and relatives affected by the Deficiency of Alpha-1 Antitrypsin Deficiency (AATD), a rare and highly under-diagnosed genetic condition. The project brings together about a hundred people on the Jacobean Route. 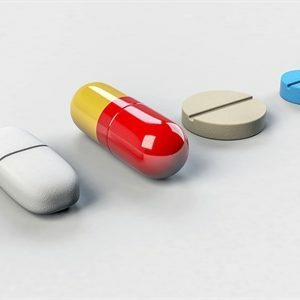 Of these, more than half defy the physical conditions imposed by this genetic disorder, which increases the risk of suffering from liver and lung diseases. Among them, Jim Clarke, from Silverstream (New Zealand), is the coordinator of patient groups with deficits in his country. He travels the Camino in memory of his wife and brother-in-law who died in 2016 due to complications derived from the DAAT. Also, Mariano Pastor, president of the organizing association (Alfa1 España), is from Madrid, has COPD due to DAAT and is oxygen dependent; it took eight years for him to be correctly diagnosed. Joan Alonso, from Mataró, who was a professional cyclist until the disease forced him to leave; he also depends on his oxygen bottle day and night, to be able to walk or perform the basic tasks of his day to day. Or José Ágel Rivas, from Asturias, who fought for four years until he got approval for his treatment despite being diagnosed by his pulmonologists. These are the profiles of patients who carry out the Camino de Santiago from Sunday, until next Saturday, 1 September, when their arrival in Compostela is scheduled. Among them, a patient with a double lung transplant also walks; or a group of children and young people between 12 and 17 years old, who make the pilgrimage with their families. 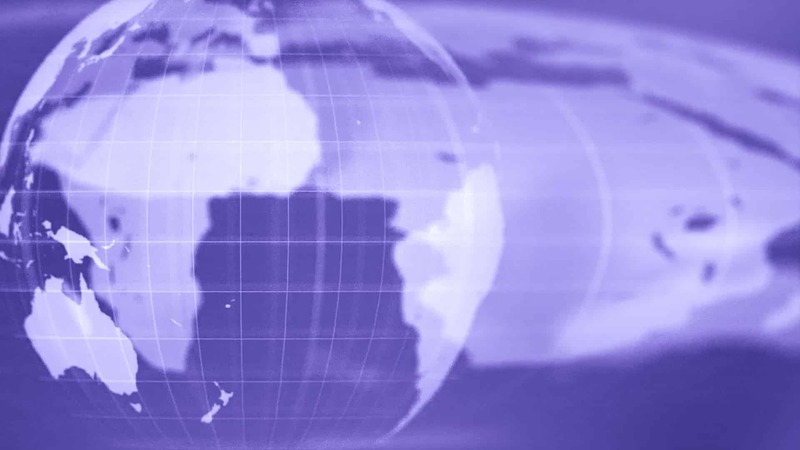 The group includes patients, relatives, companions and directors of organizations linked to AATD from Germany, France, Norway, Portugal, Belgium, New Zealand and the United States. Among the Spaniards, the path will be for patients and families from Galicia, Madrid, Catalonia, Castilla y León, Asturias, the Basque Country, Andalusia and Melilla. 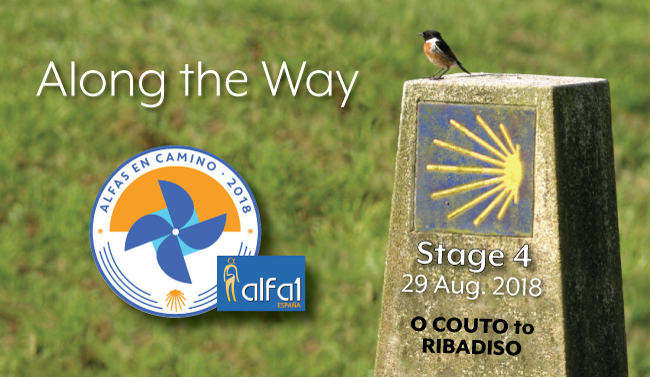 Alfas en Camino is organized by Alfa1 España to facilitate people with respiratory illness with logistical support and oxygen replacement, with their pilgrimage to Santiago. Its objective is also to give visibility to the group of patients with AATD; to make known this rare disorder and its associated pathologies and promote that physical exercise and contact with nature and fresh air are part of the daily life of patients with COPD (Alphas, pediatric, youth and adult patients).